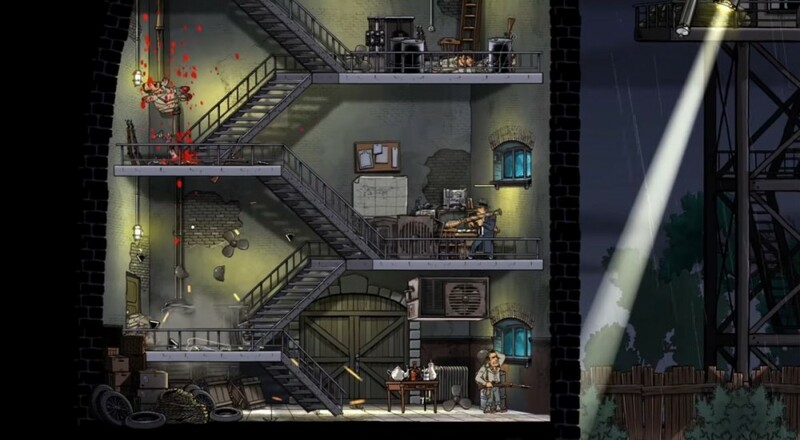 What can we expect with Guns, Gore & Cannoli 2? More of the same, but also more in general. Developer Crazy Monkey Studios promises online multiplayer, local co-op, a refined movement system with 360 degree aiming, more weapons, and more things to use those weapons on, like zombies and Nazis. The story even picks up where the first game left off, forming the kind of seamless continuity we love in our prohibition themed video games. Crazy Monkey will be showing off some of what the sequel has to offer at GDC. The release is set for PC, PlayStation 4, and Xbox One this summer. Page created in 1.1205 seconds.